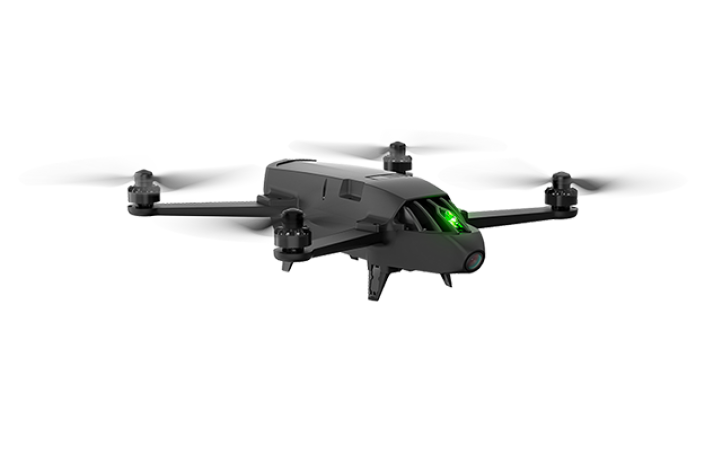 Parrot Bluegrass is equipped with a multispectral sensor, Parrot Sequoia. 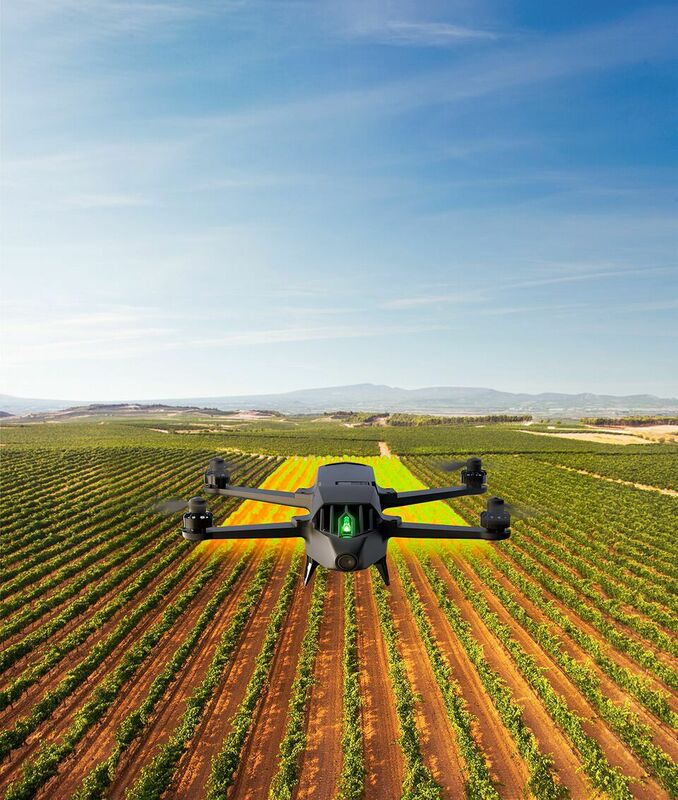 This small and light multispectral camera captures 4 spectral bands in visible light and non-visible infrared light to analyze the health of your crops. Parrot Sequoia has a 16 MP RGB camera and an internal memory capacity of 64GB. Parrot Sequoia also comes with a sunshine sensor that records the current lighting conditions, the GPS location and inertial data. The data captured can be used in various processing software such as Pix4Dag or AIRINOV FIRST+ cloud platform. The software generates an index map of the field, enabling you to monitor and scout crop that needs optimized treatment. Designed to be easy to use and pilot, Parrot Bluegrass is a combination of an aerodynamic design, advanced autopilot, powerful engines and a high capacity battery. Using Parrot Skycontroller 2 with Parrot Bluegrass you can execute very precise flights in a range of 2km (1.2 miles). 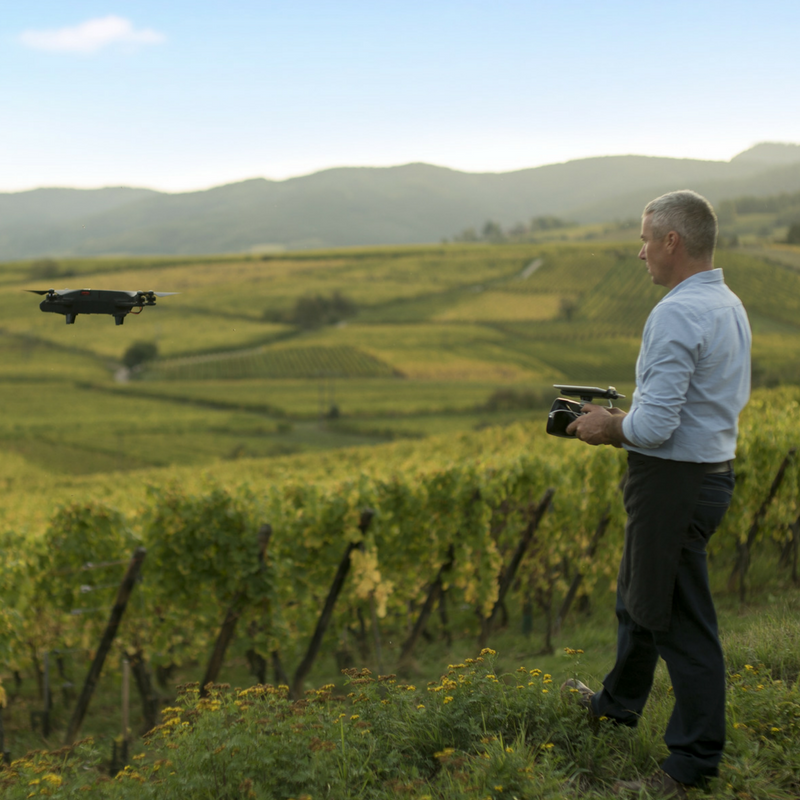 The quadcopter transmits videos shot using its front camera to the controller, allowing you to inspect your farm, monitor your herds and get an overview of your land.